Discussion in 'Map Factory' started by s0da72, Jan 19, 2013. 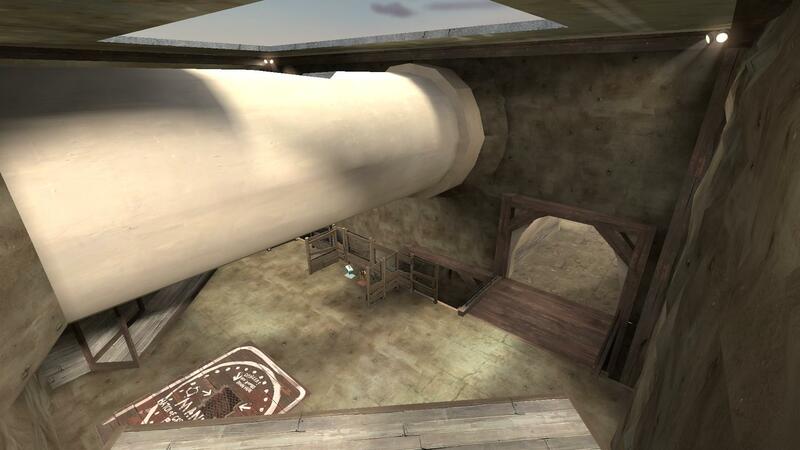 It's an under ground MvM map where robots spawn out of a broken pipe that is under construction. Each wave randomly picks one of four paths for the bomb carrier to take. 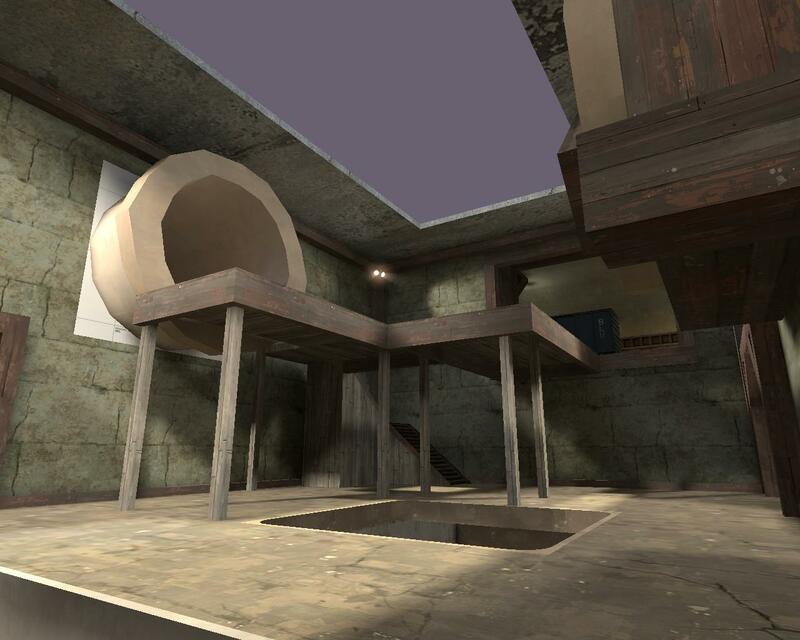 It includes a couple of death pits, as well as supports locations for robot engineers to setup their teleports and sentry guns. download incudes the bsp, nav, and pop files to run the map. You're also in alpha, not beta, if this is your first version for testing. 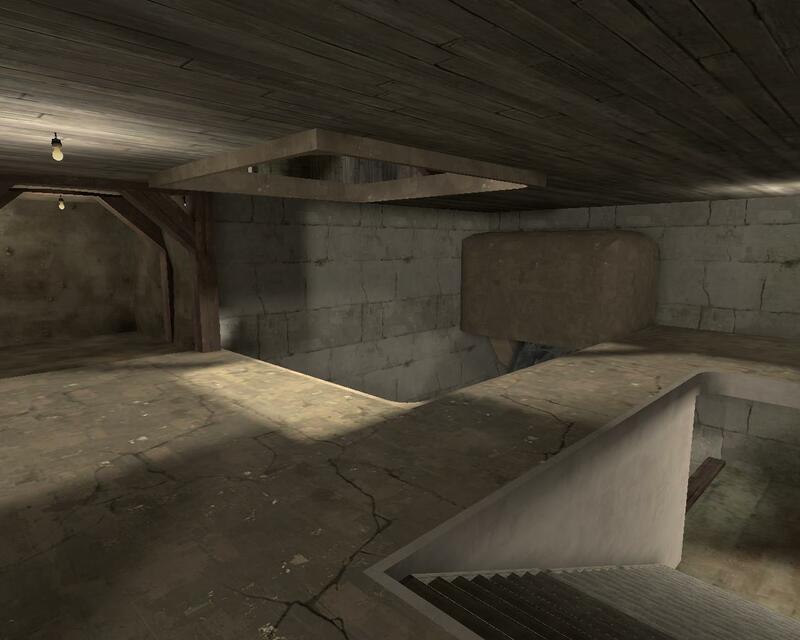 And it's just easier for you to put everything in the dev textures just so you don't have to change a lot when you're actually editing the map. Lastly, next time you're doing screenshots, open console and type "r_drawviewmodel 0" to get rid of your weapon view, and "cl_drawhud 0" to get rid of the HUD. Hope this helps. Can we get a top down screen-shot? . How does one go about doing that? Is that done while in Hammer? or in game using spectator mode? Is there a filter that can be setup in Hammer when browsing through the different textures to select to only display TF2 ones? 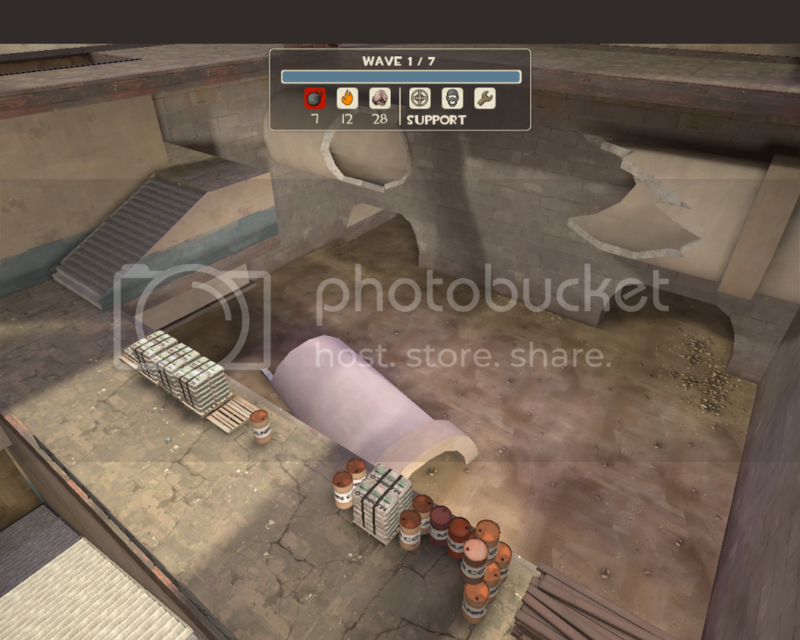 I like where the bots spawn, from the broken pipes. That seems like a neat idea. Also it seems a bit weird that you have dirt walls. Both being plain vertical like that and also in a sewer, where they'd likely be brick instead. Here are the 4 different paths the bomb carrier can take. 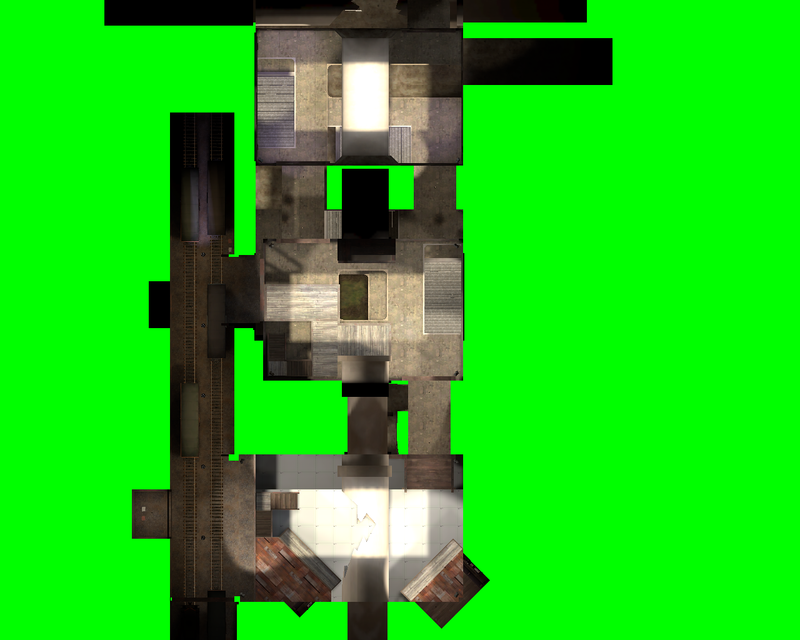 It's a little hard to show using a top level down picture since the center section has a lower, middle, and upper level which is somewhat hidden from view when looking top down. 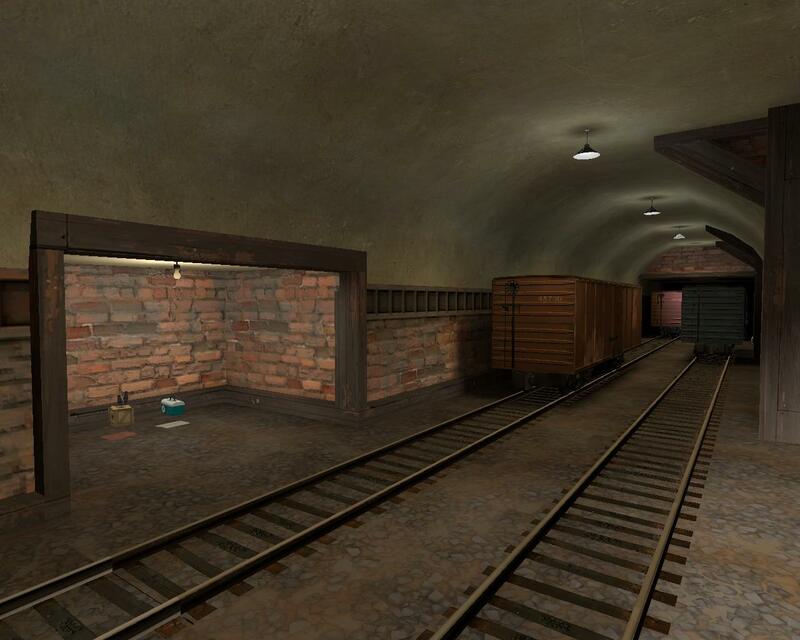 I spent some time today and updated the brick wall as well as a few other items to use tf textures instead of hl2. 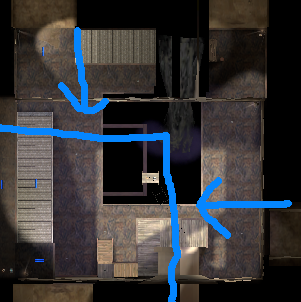 I focused on one of the areas of the map frist to see how it would look. Pictures below are the before and after screen shots.. 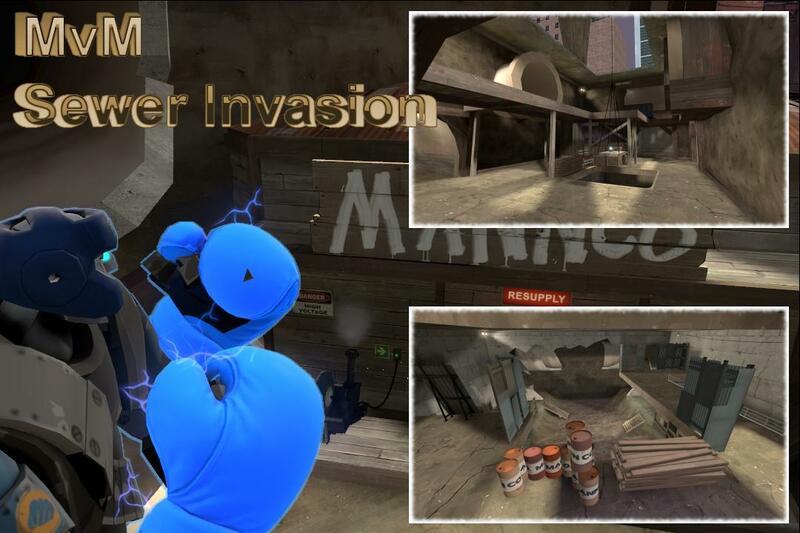 I don't know if you know, but TF2maps.net is having a MVM Mapping Contest. 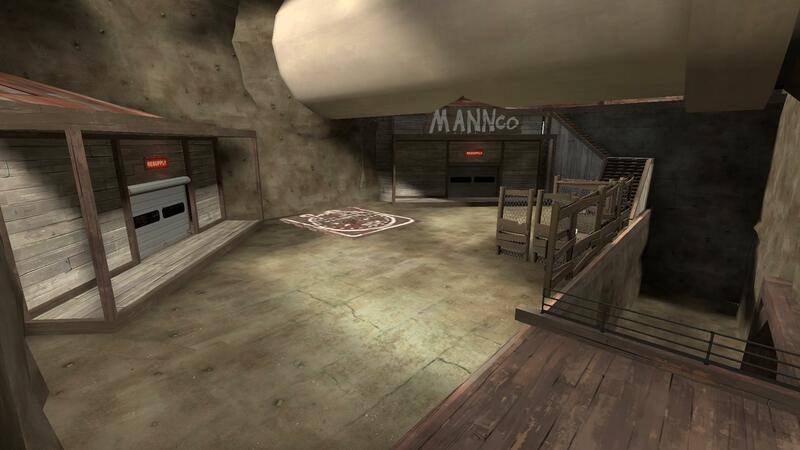 If you didn't start working on this map before the day of the announcement you can submit the map to the contest. much, much better. Also, try to use imgur.com for photo uploads, it's a lot faster and photobucket has been known to be shifty with it's site so, just saying. The walls could use some work. 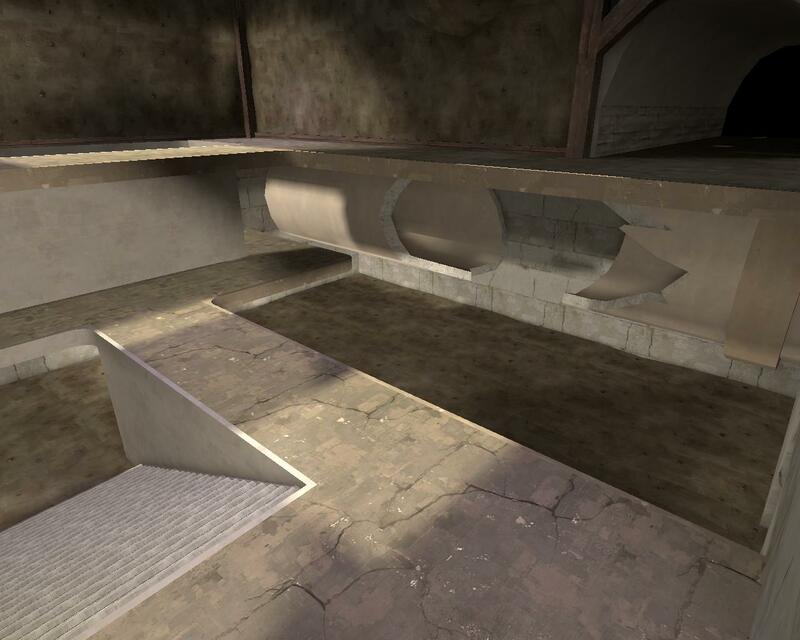 The textures aren't exactly what I would like to use, but I haven't seen any others in hammer that would look any better. 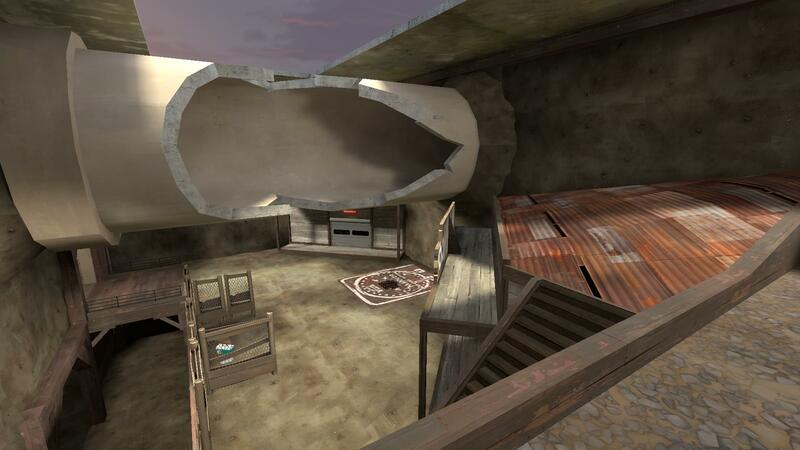 I might have to do my own, which I'm not very good at.. :blushing: Maybe there are some texture packs available on tf2maps.net that I can use. The concept comes from concrete pipes that act as large(double) sewer pipes. These types of pipes transport both sewage and water drainage using gravity. These pipes can be between 30 to 60 inches in diameter, and are normally buried in the ground. For the map concept to work the pipe I created is somewhat larger than what you would see out in the real world, in order to have a place for the robots to spawn out of. below is a image from wiki that shows what these pipes look like. I love the giant, hollow spire in the middle and the sewer pipes are darn cool. the whole idea is great. However, the whole map is too wide, too high, and too big. The vertical heights at the beginning must be at least 320 which is where falloff starts to happen on bullets and where you may miss some projectiles. Most of the heights seem to be 256-320 which is pretty crazy. 128 and 192 up to 256 are useful and balanced. It is fairly impossible to hold the initial area because of the height advantage being so far away and so high. The main, middle area of the map is great fun imo, i call it the hollow spire. Many complained of it being too big and I have to agree. the only reason i can think of it being as big as it is, is for giants to be able to fit, but even then....you gotta find ways to save room. The only way i could see having any amount of fun is if everyone were scout or upgraded movespeed, there was just a bit too much moving around to be fun. The pop file seemed fairly balanced up to the crit solders and QF medics?? I really don't remember. 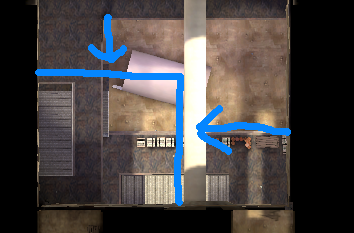 health/ammo hanging in the middle is impossible to get on with the wires having collisions. 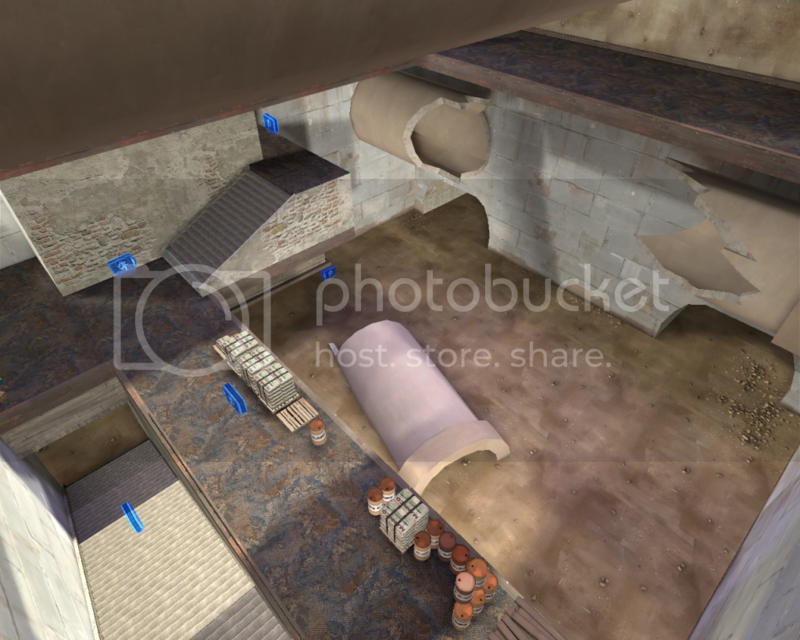 the final pipe that drops onto the hatch area has a deathpit at the back which is pretty much useless and just surprised everyone that it was a DP. should there not be some debris near the broken pipes - some small chunks laying around pr piled up somewhere? Thank you for the feed back, when I get some time today I'll post some ideas/plans on going about reducing the size, and see what people think. The gaints were an unknown factor when I started. I could find plenty of height info for the nomral classes but couldn't find any info on the giant heights. So I ended up creating things a little to big, in fear of it being to small. yeah, I placed a clips around the rope . The collision settings on the rope entity appears to be ignored. 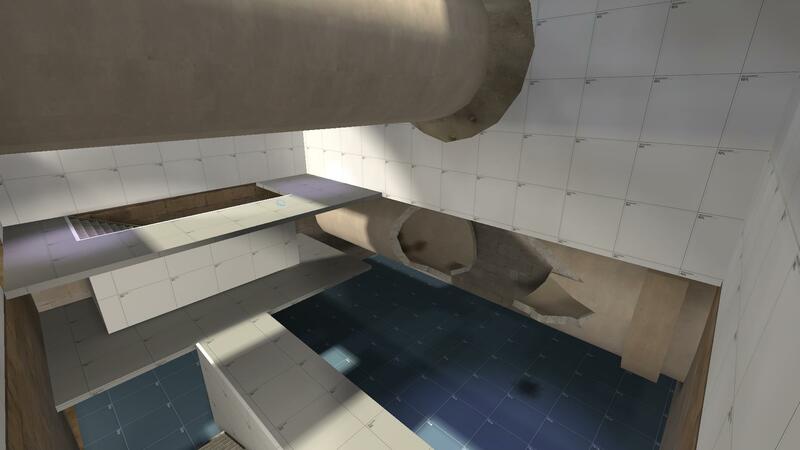 I had a couple of choices one being the death pit at the end, the other placing some static props that block the pipe, and place a clip area preventing anyone going further. 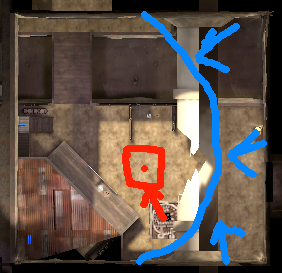 It is possible to use it, if the wave picks the pipe as the bomb carrier's path. But it might be somewhat diffcult to use since it has to be timed just right for it to be of any use. should I get rid of the water completly? I was thinking about doing that, I just haven't gotten around to doing anything with it. and room 3 is where the robots spawn. Each room is currently 1024x1024 in size. 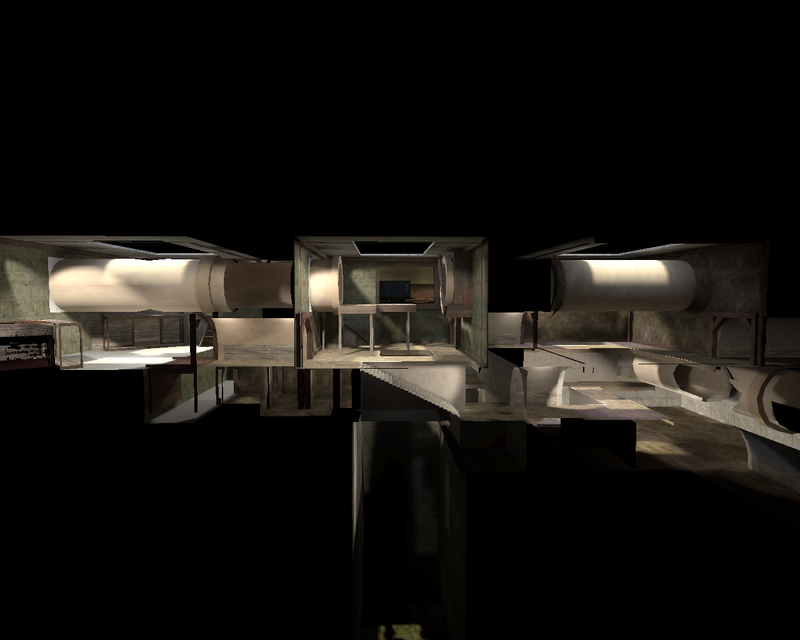 Starting with room 3 i was thinking of reducing the width and length by 50%. For room 2 i was thinking of reducing the width and length by 50% as well. For room 1 i was thinking of reducing the width by about 25%. Maybe rounding out the coners a bit to make it look more like a pit. Plus moving the bomb pit a little but up shown in red. Ok. I spent some time reducing the size of room 3. Updates I made this weekend. It's been a long while but I was able to work on this a little bit during the weekend. To bad steampipe came out yesterday, looks like I won't be able to do anything with hammer until sourcesdk is updated. sorry about using jpg's. imgur for some reason converts my png's to jpg's and I don't see an option to turn that off. I've updated the download and screen shots for the map.